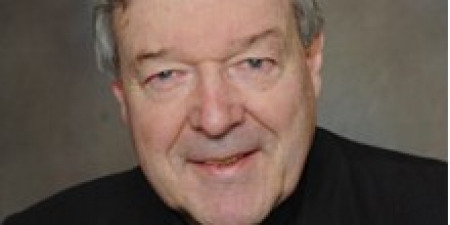 The Archbishop of Sydney, Cardinal Pell, has said that Pope Francis’s popularity with the media is 'too good to last,' reports The Catholic Herald. The cardinal, a member of the powerful Group of Eight cardinals appointed to advise Francis, made the remark in a reflection on World Youth Day in Rio. His comment followed the Pope being called 'awesome' by the men’s magazine Esquire and his face appearing on the cover of Vanity Fair and Time magazine. The cardinal also wondered about the presence of surfers at the Pope’s final Mass in Rio. 'The final Mass was a triumph of prayer and worship. Perhaps 50 or 100 continued their surfing, but I am not sure whether this was a small protest or evidence of religious indifference,' he said.